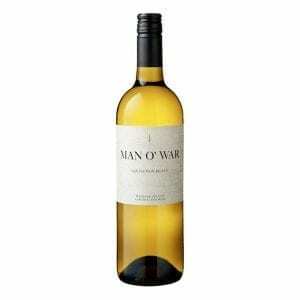 Displays generous aromatics of ripe peach, fresh grapefruit and white flowers with roasted cashew and gunflint nuances. Interwoven oak provides lifted nutty and spicy tones. 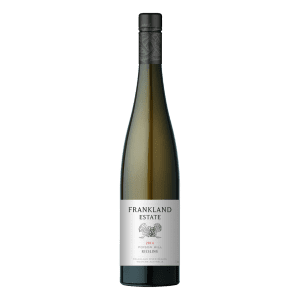 Castelli Estate Chardonnay displays generous aromatics of ripe peach, fresh grapefruit and white flowers with roasted cashew and gunflint nuances. Interwoven oak provides lifted nutty and spicy tones. Using a combination of traditional techniques gained from extensive overseas experience, with the benefits of a state-of-the-art facility, the winemaking team are able to tailor a specific approach best suiting each individual wine. All wines are treated in their own special way to express the variety, vintage conditions and region. 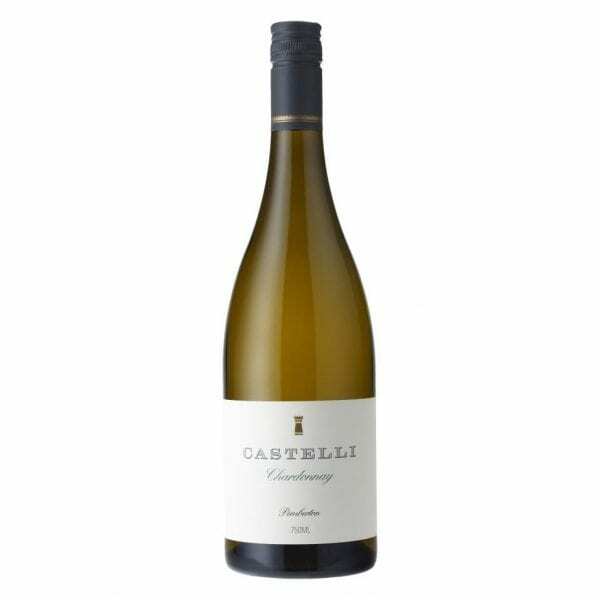 Castelli concentrate on achieving symmetry in each wine. 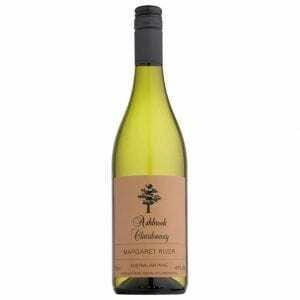 For white wines the interaction of fruit intensity, acid profile, phenolic extraction and oak (if used) are carefully assessed. Likewise in the reds, there is a delicate balance between tannin structure, fruit definition, alcohol level and oak integration. The Castelli range of wines has had unparalleled success for a brand in its infancy. 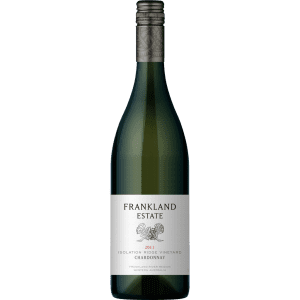 The entire range, through from the entry level to the premium wines, have taken out countless awards, medals and trophies, and have received critical acclaim from Australia’s top wine journalists.